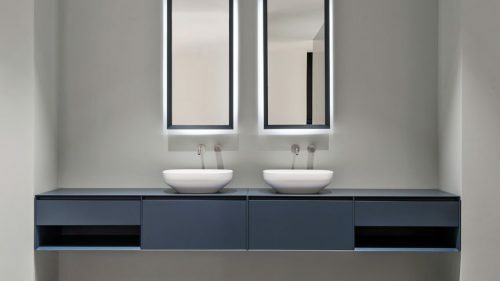 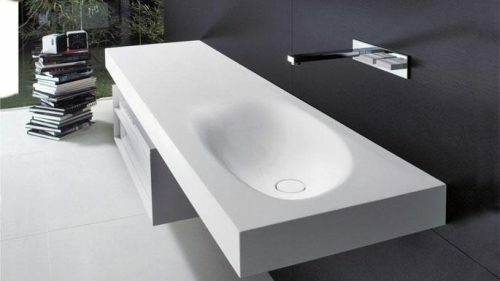 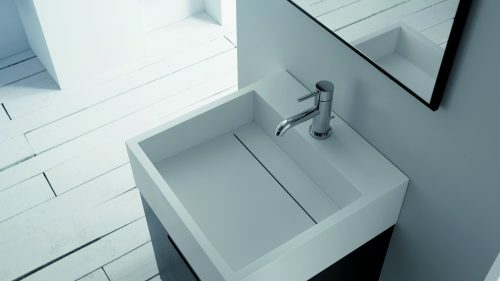 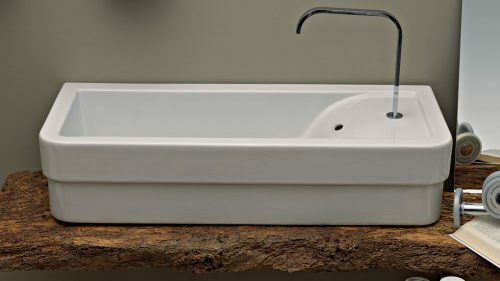 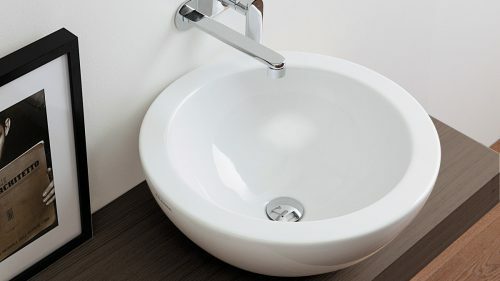 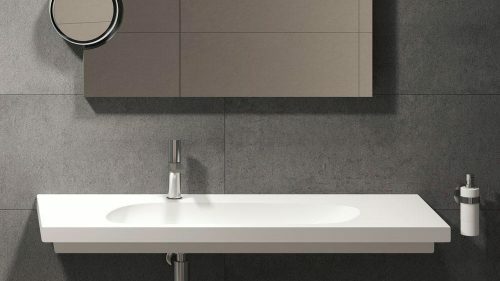 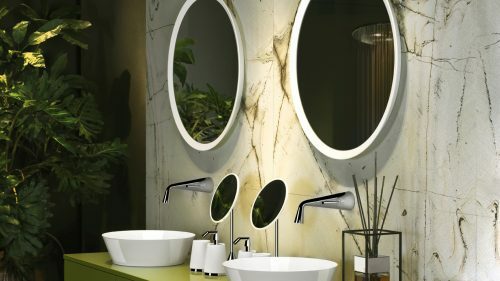 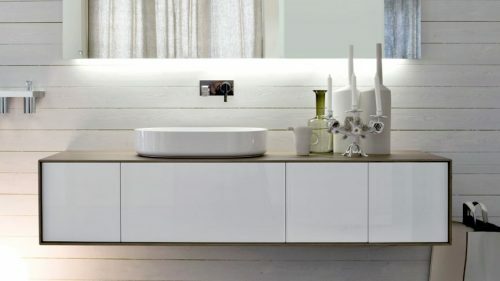 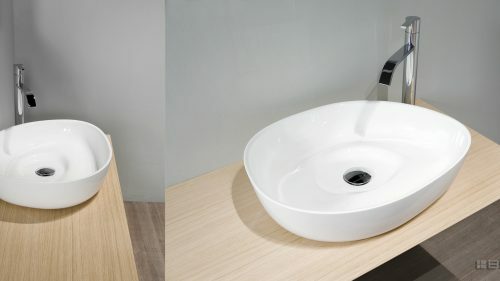 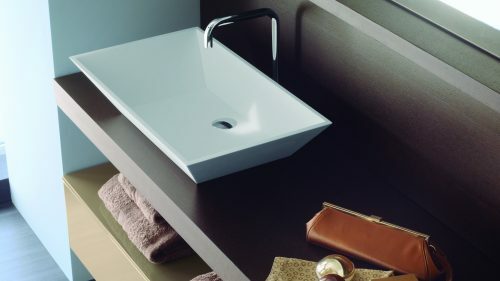 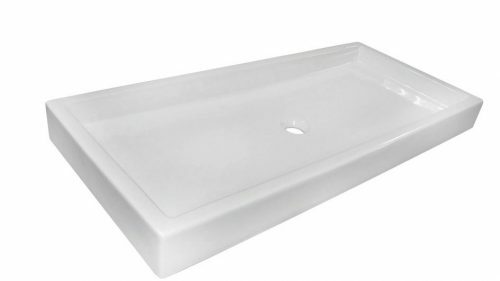 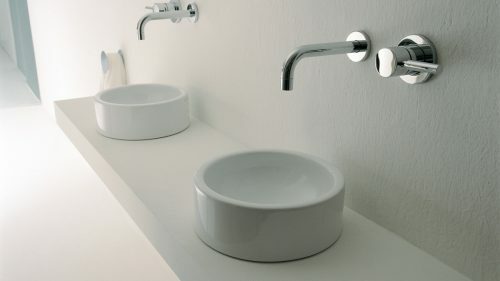 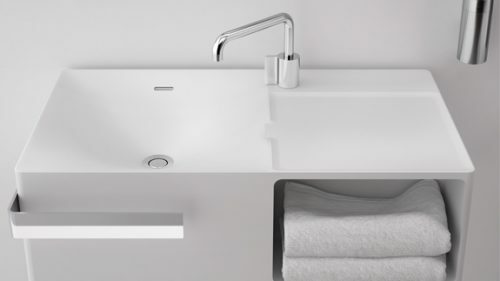 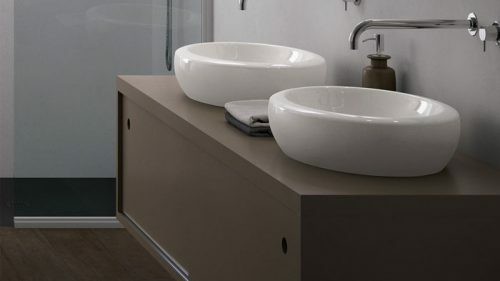 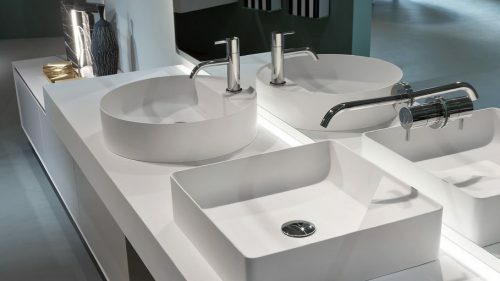 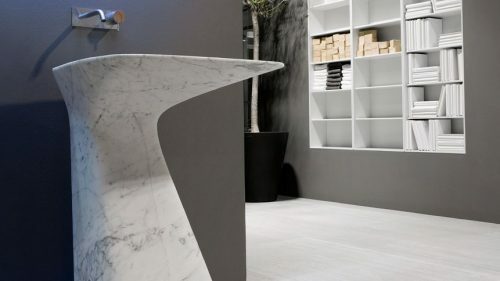 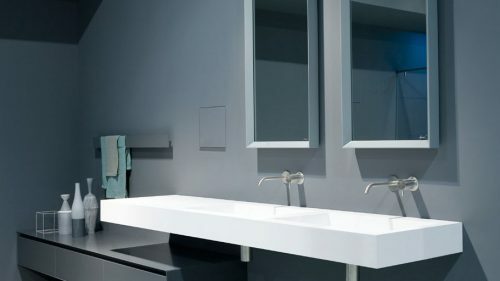 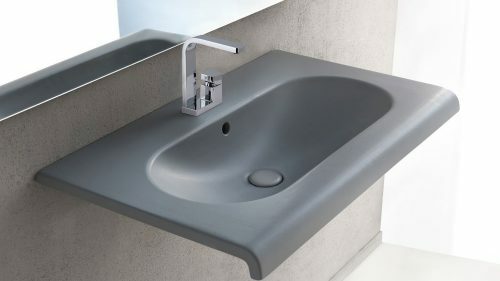 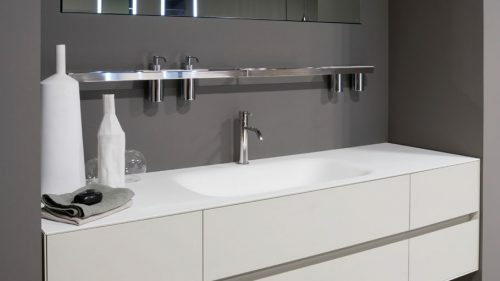 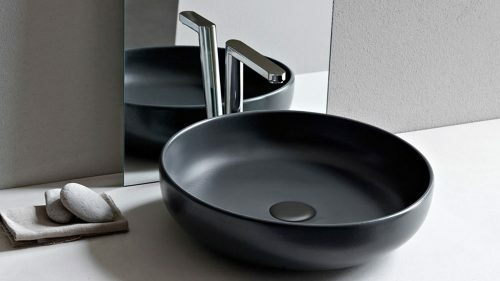 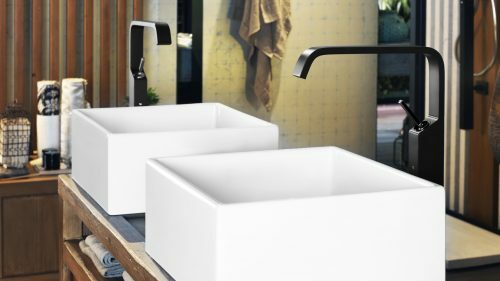 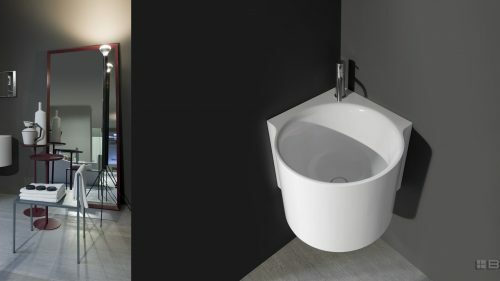 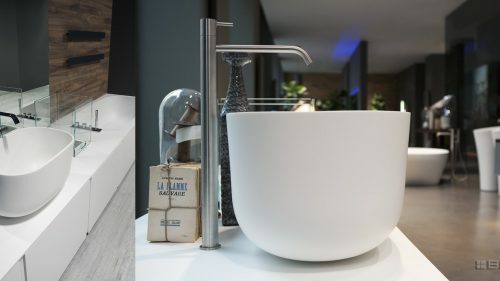 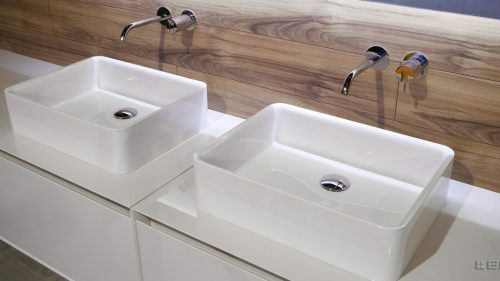 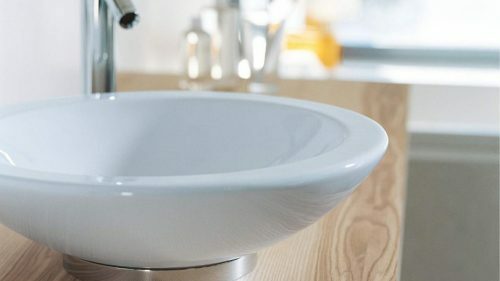 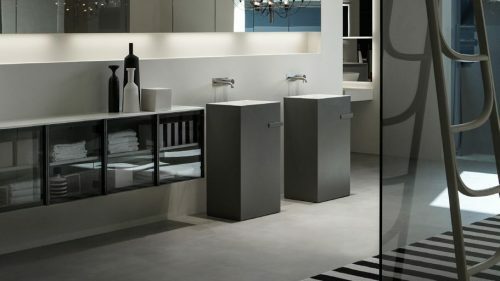 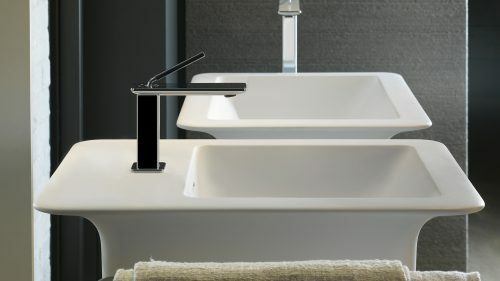 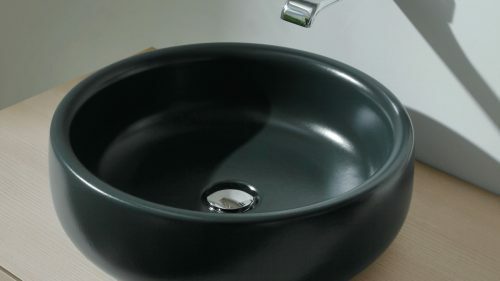 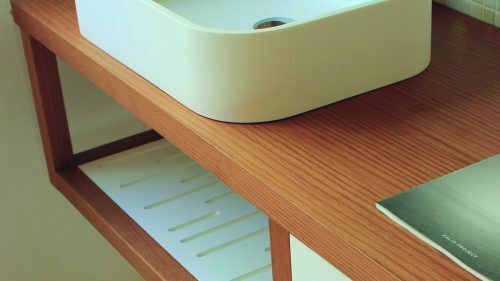 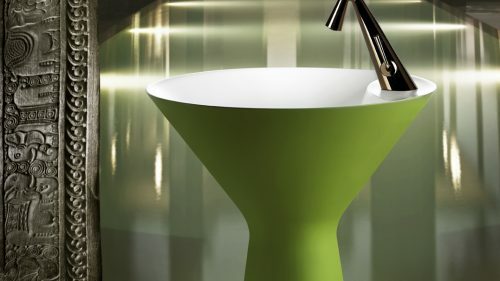 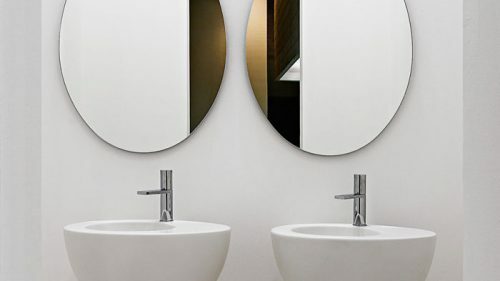 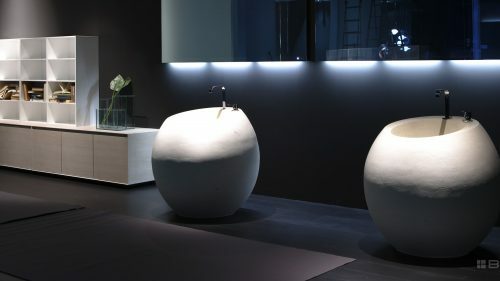 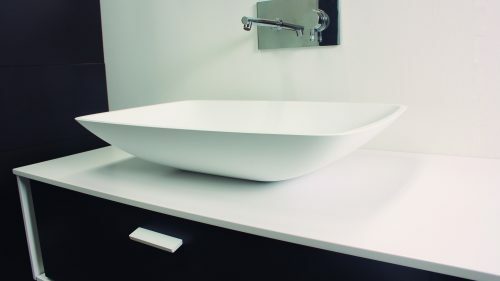 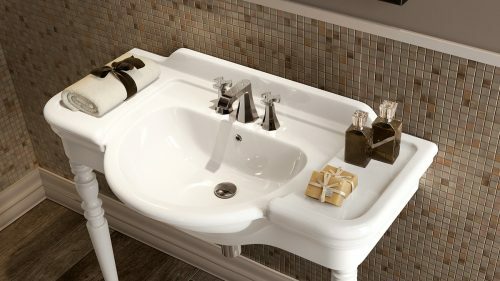 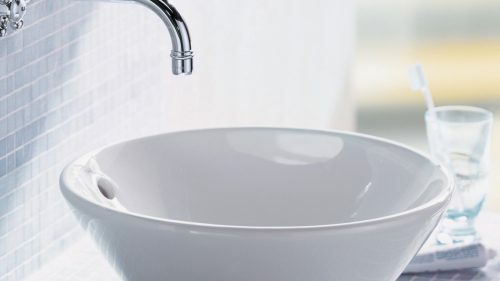 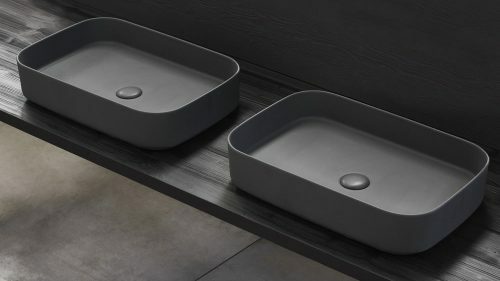 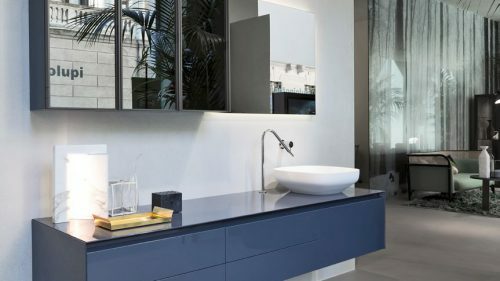 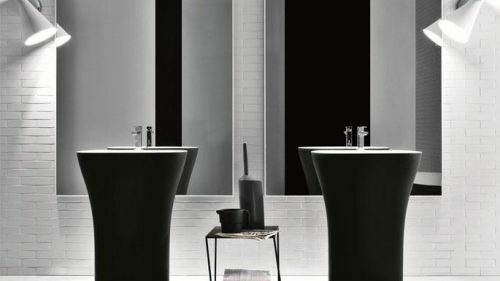 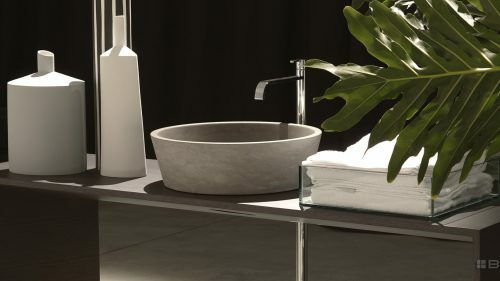 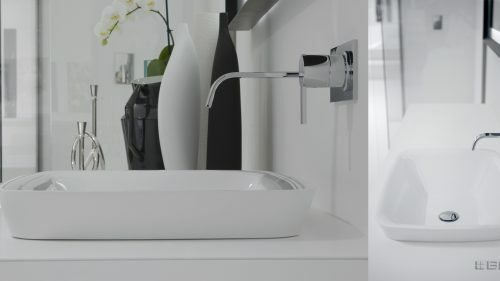 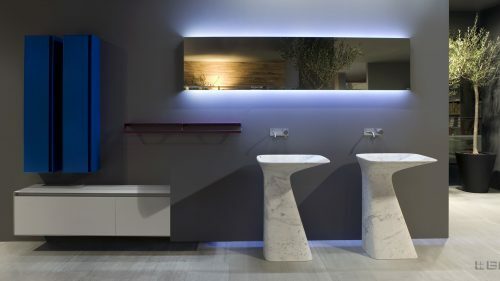 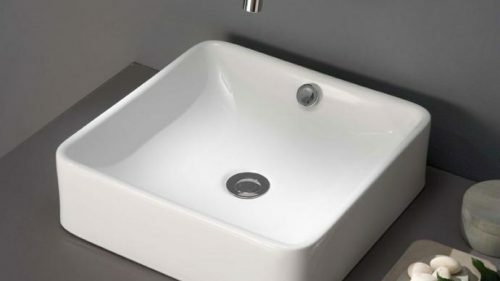 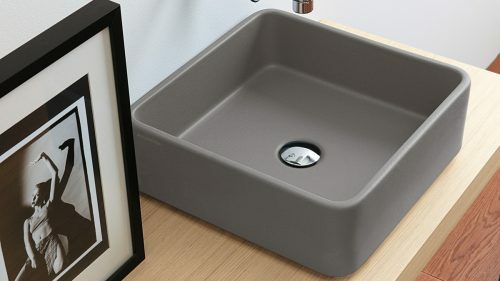 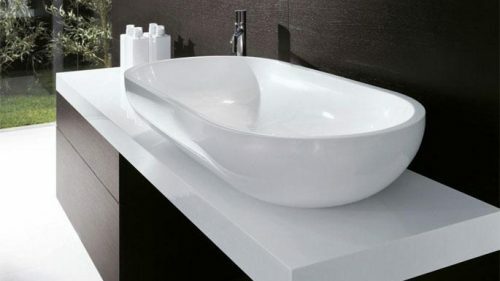 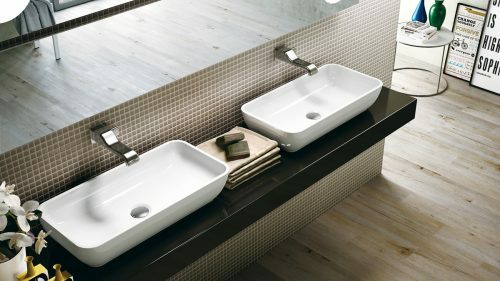 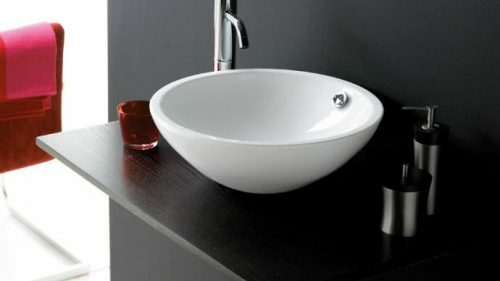 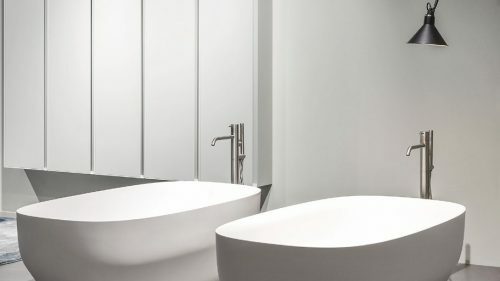 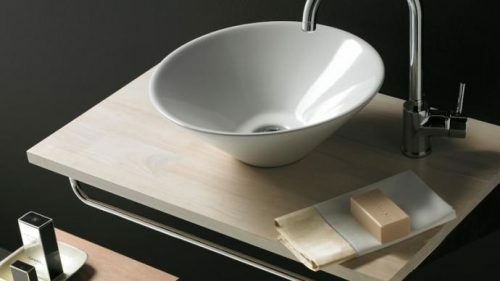 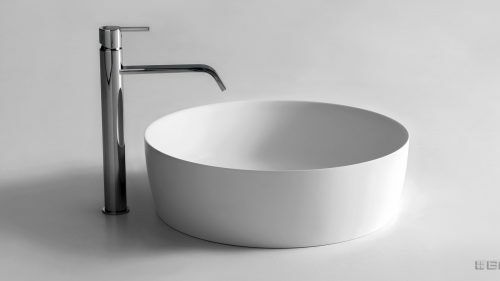 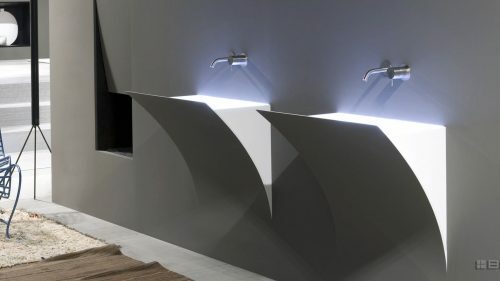 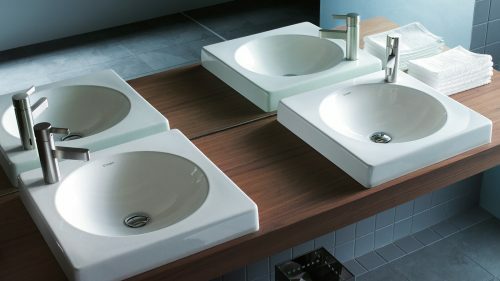 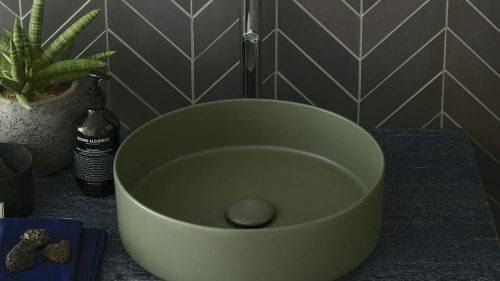 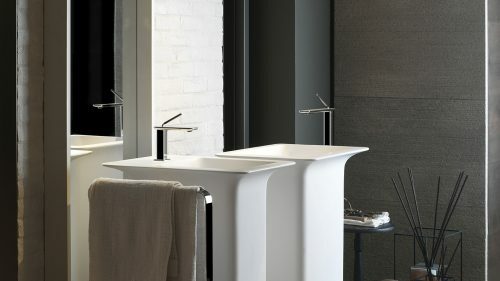 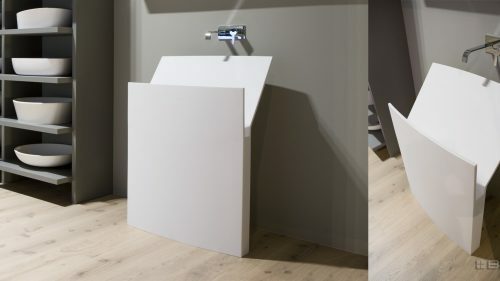 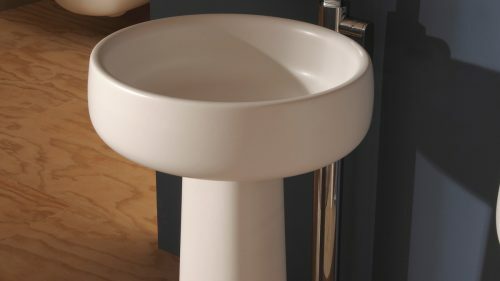 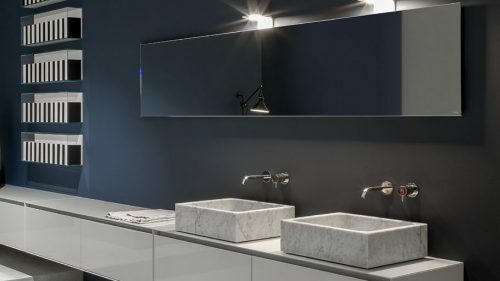 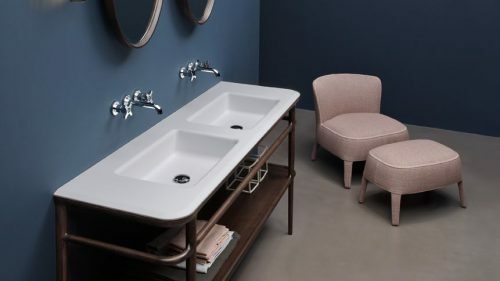 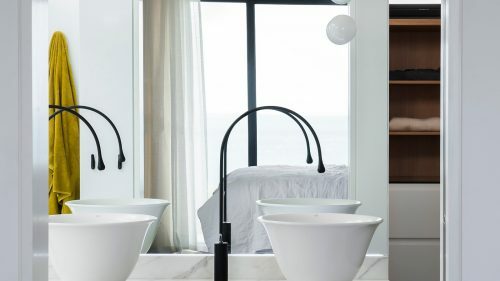 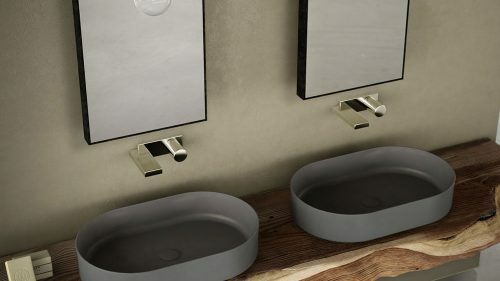 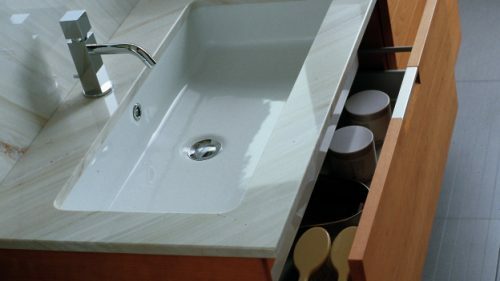 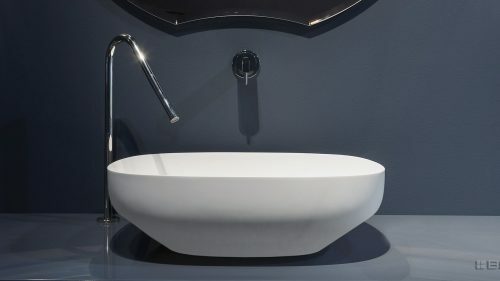 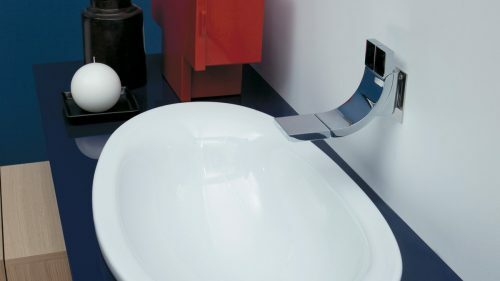 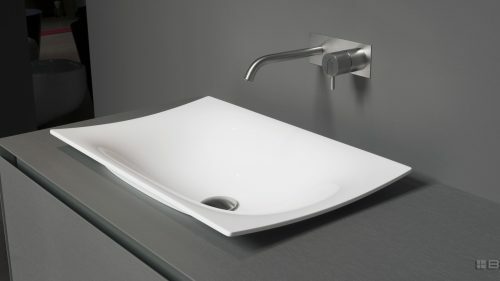 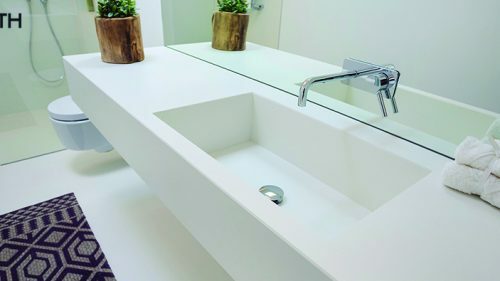 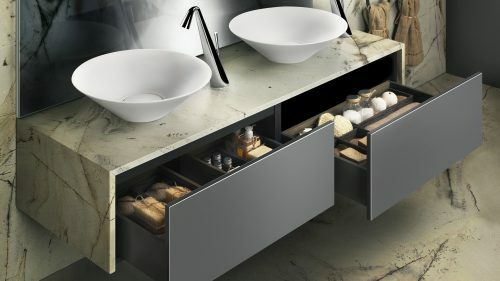 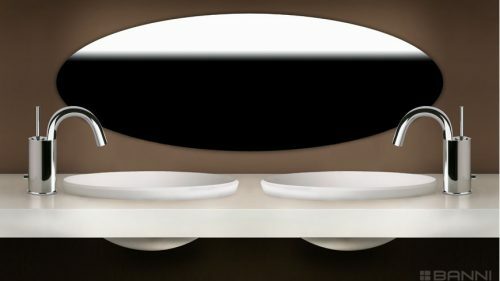 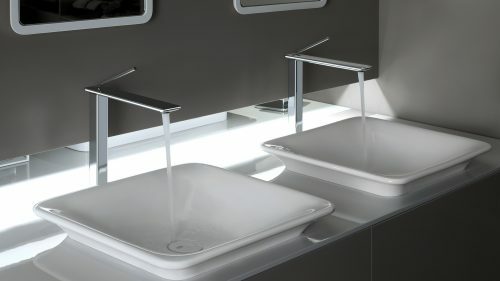 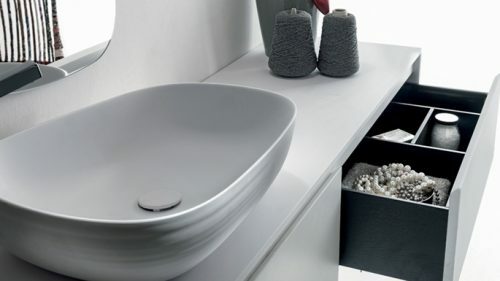 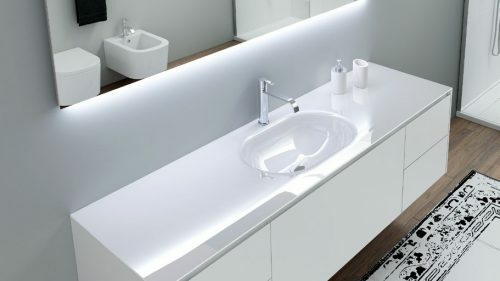 Sinks are another key part in the bathroom area of a housing. 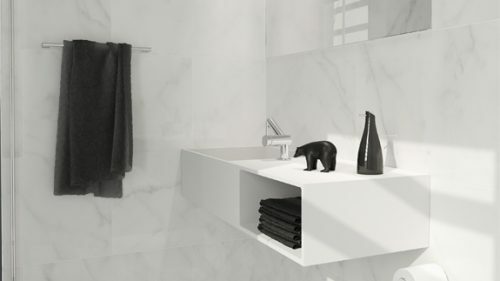 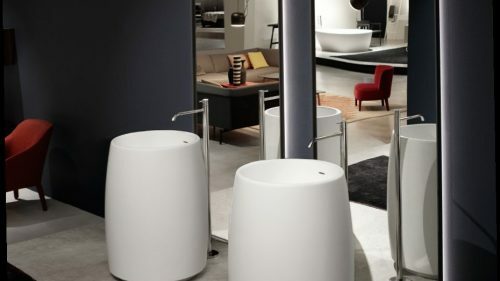 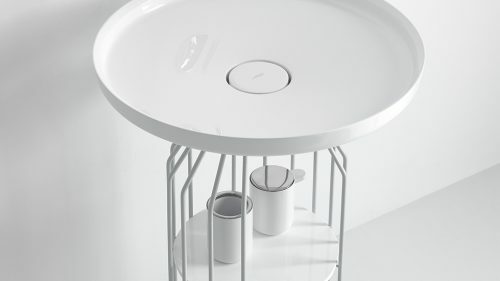 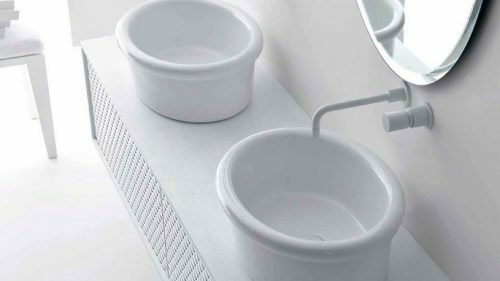 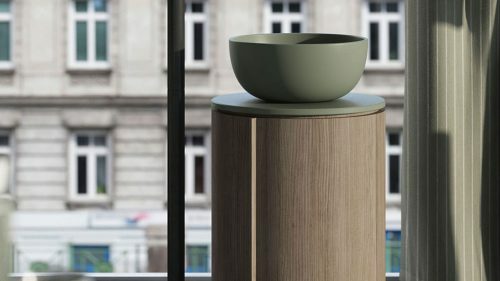 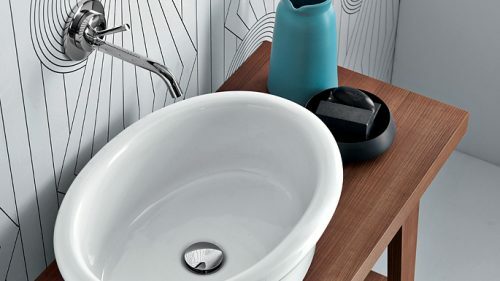 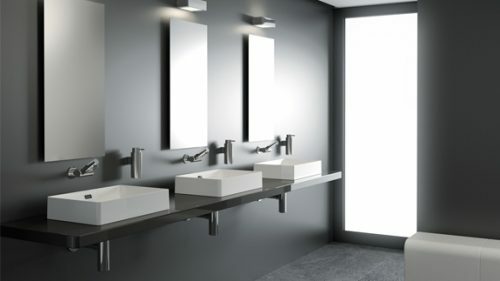 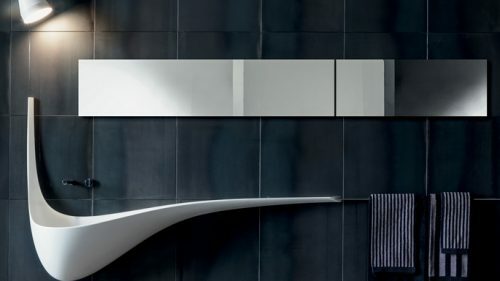 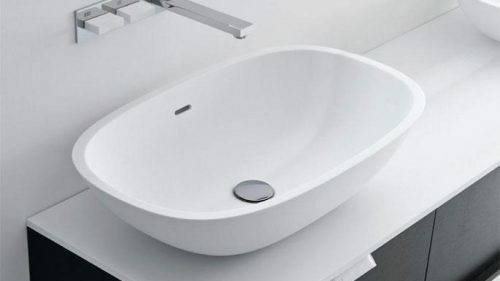 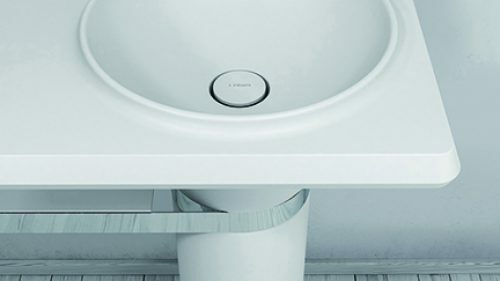 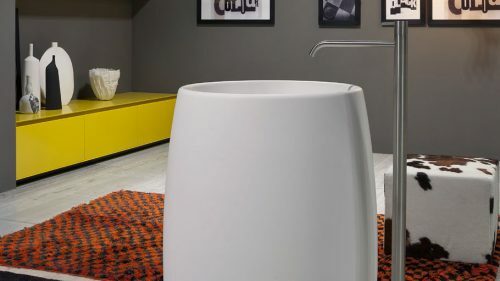 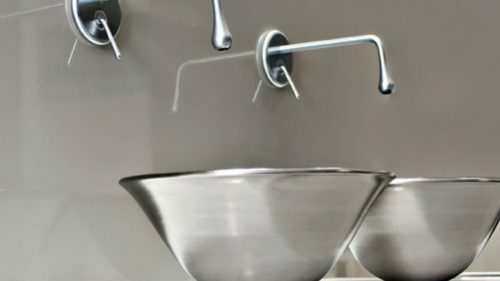 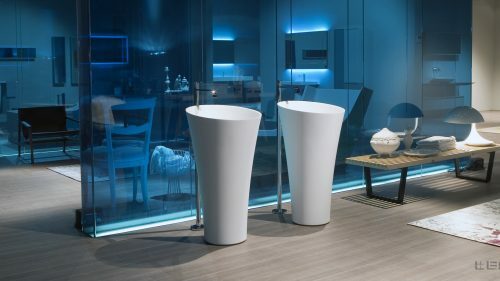 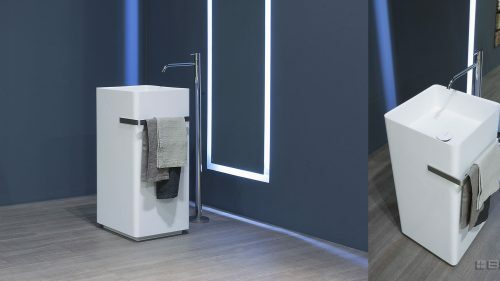 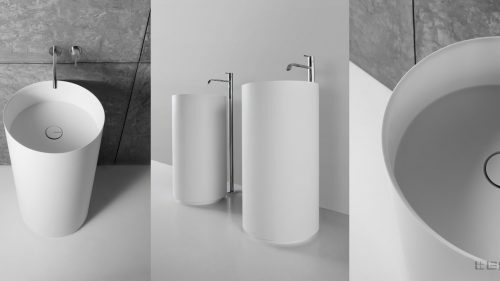 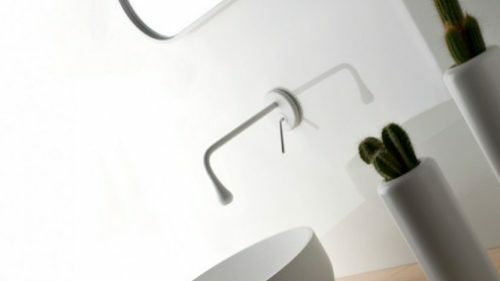 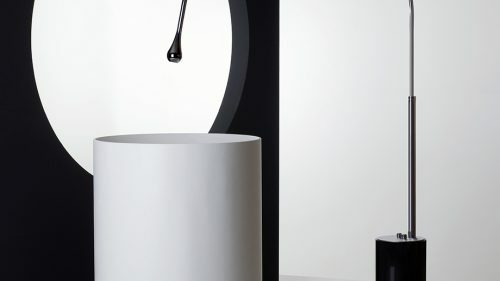 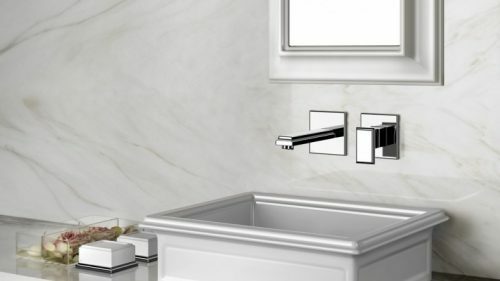 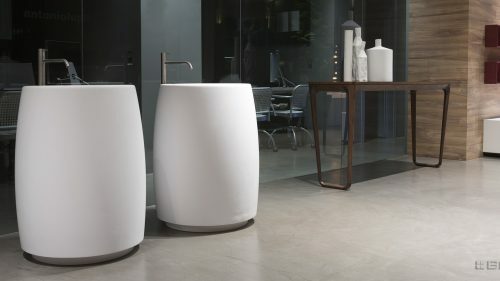 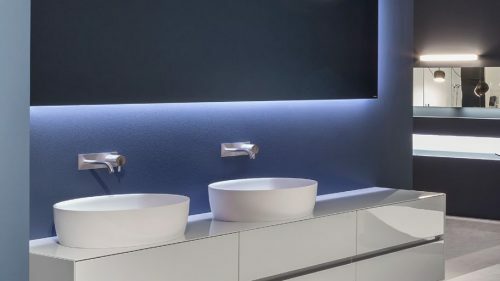 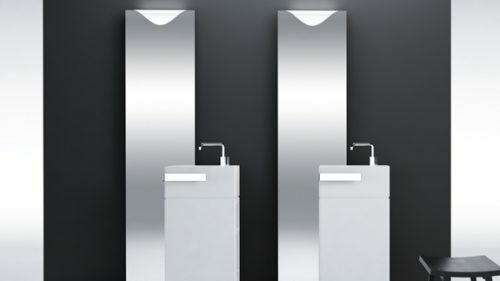 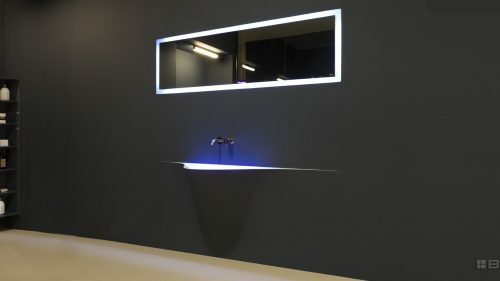 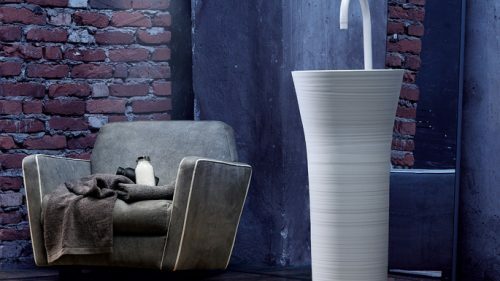 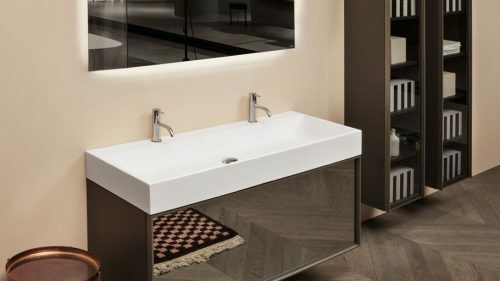 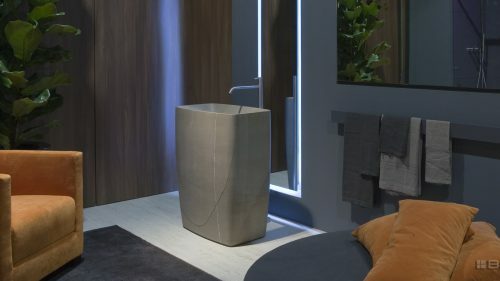 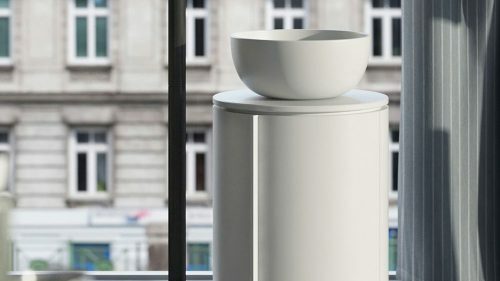 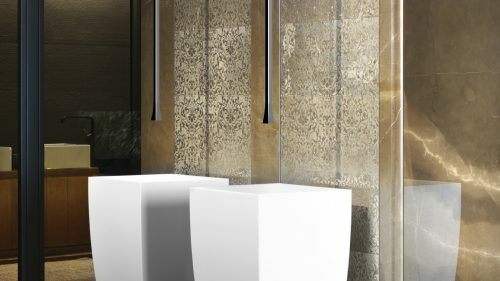 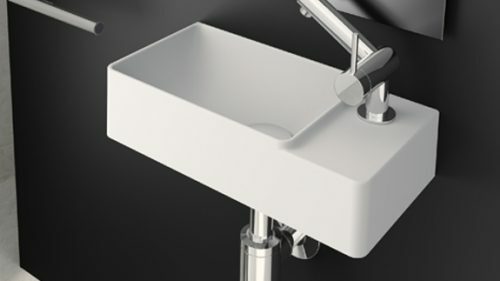 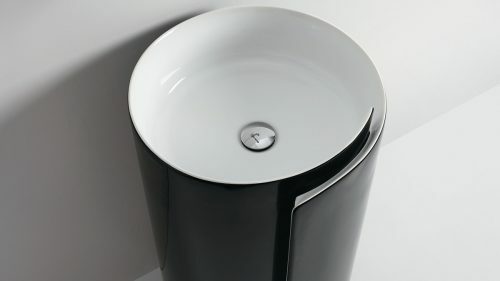 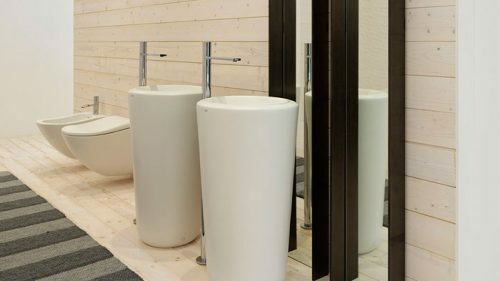 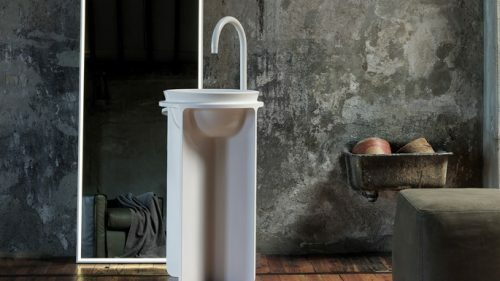 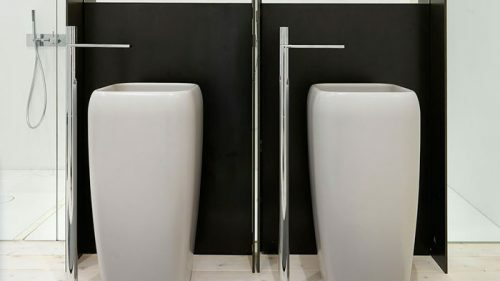 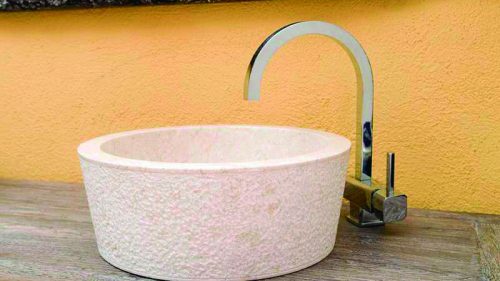 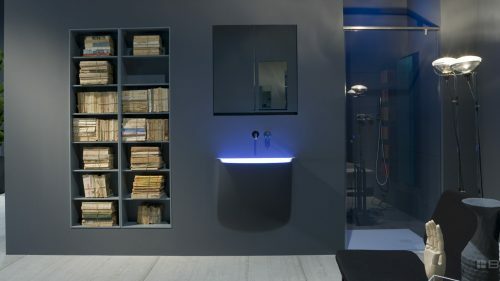 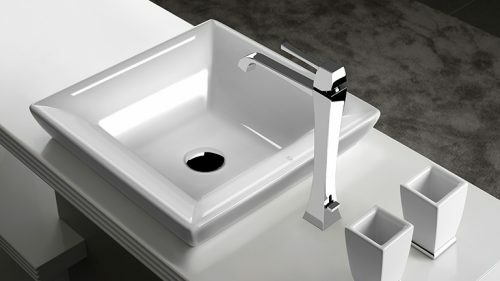 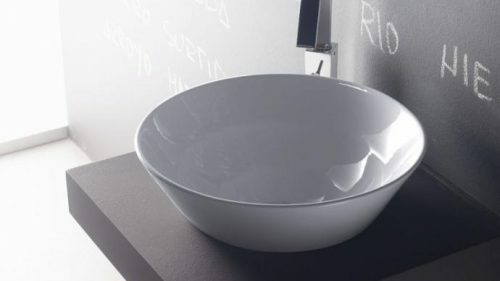 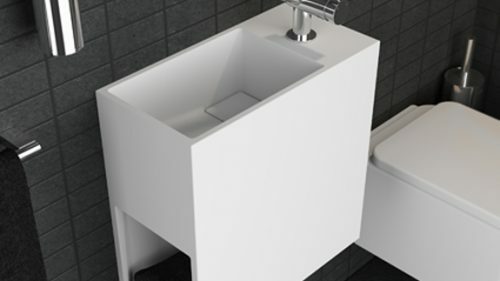 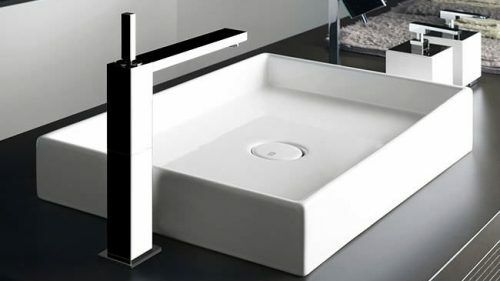 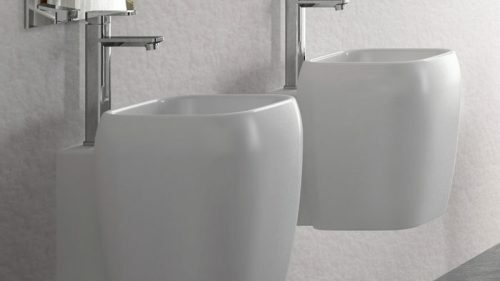 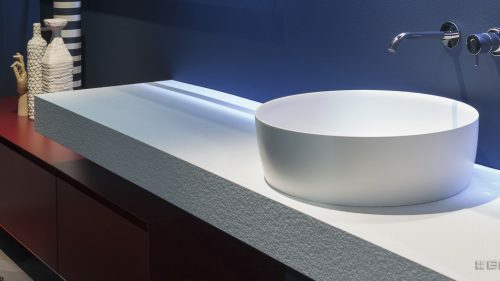 We have a wide range of styles and designs that are characterized by innovative and attractive lines together with the optimization of water consumption aesthetics. 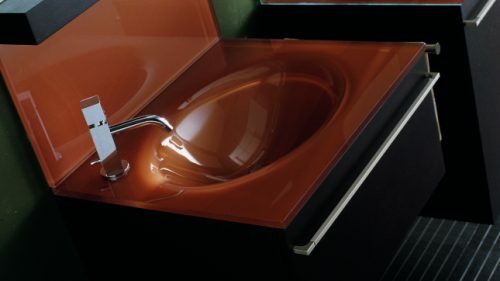 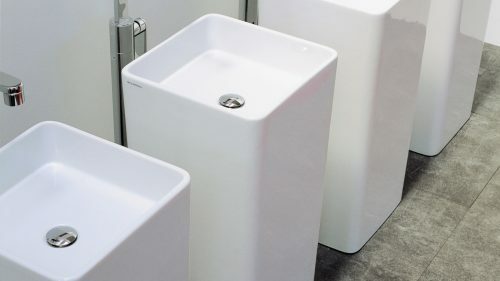 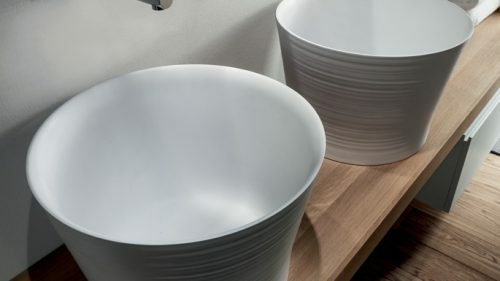 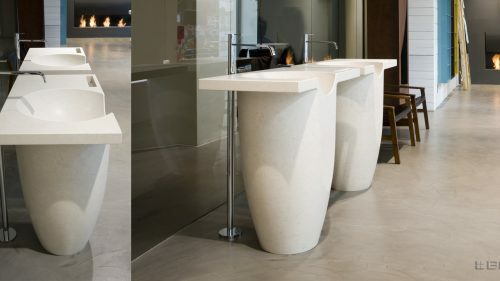 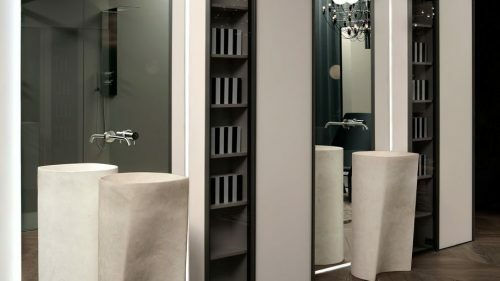 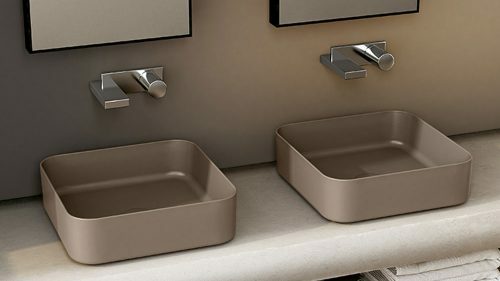 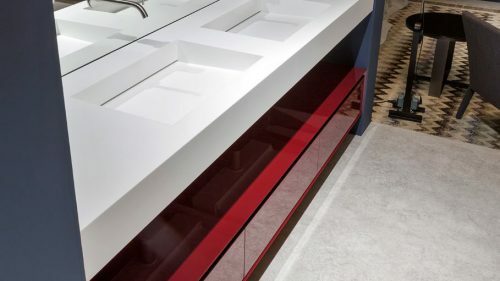 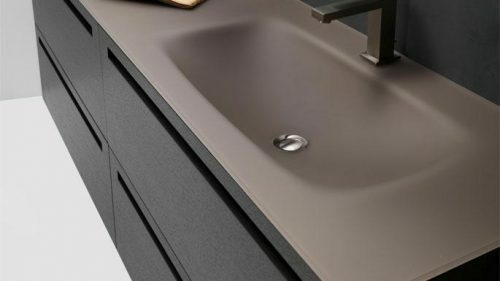 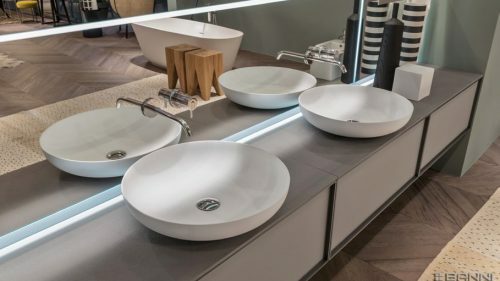 We personalize your project with sinks of different color, matt or glossy, different sizes and textures to suit your space and needs.